The Wall Street Journal reports on the prospect of autonomous ships in the near future. There are significant hurdles to overcome but shipping companies see some major benefits, including the ability to optimize ship use, reduced fuel costs, and savings from automation and remotely controlling the vessels with small “crews” in a central command center. Rolls-Royce Holdings PLC is leading the charge, working with other companies and universities to use technology from the aircraft industry and autonomous cars for its Advanced Autonomous Waterborne Applications (AAWA) initiative. A future unmanned ship could resemble some of the most advanced combat drones. It would sport infrared detectors, high-resolution cameras and laser sensors to monitor its surroundings. The vast troves of data would be transmitted to command centers where staff do little more than monitor progress and ensure ships are operating at optimum speeds. 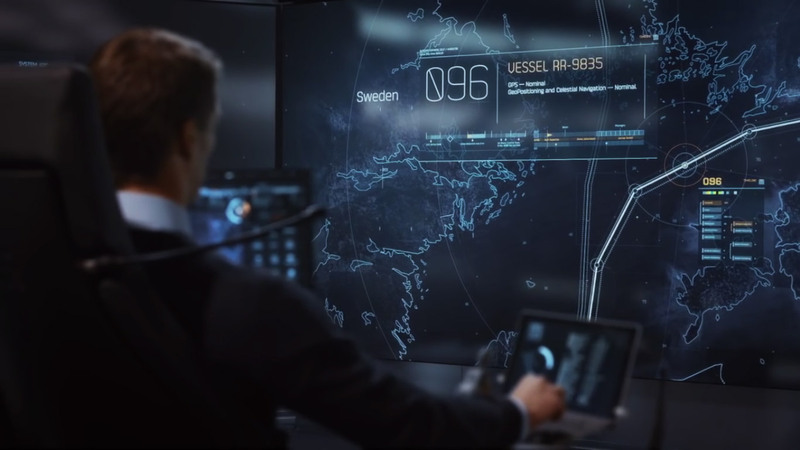 The ships would be controlled from control centers. Rolls-Royce foresees a small crew of 7 to 14 people monitoring and controlling an entire fleet of remote controlled and autonomous vessels across the world. Bruce Jacquemard is a member of One Network Enterprises' Executive Staff and leads a variety of customer-facing and field operations related activities. Much of his career has focused on European and Asian markets.